Should Manchester United re-sign Memphis Depay? 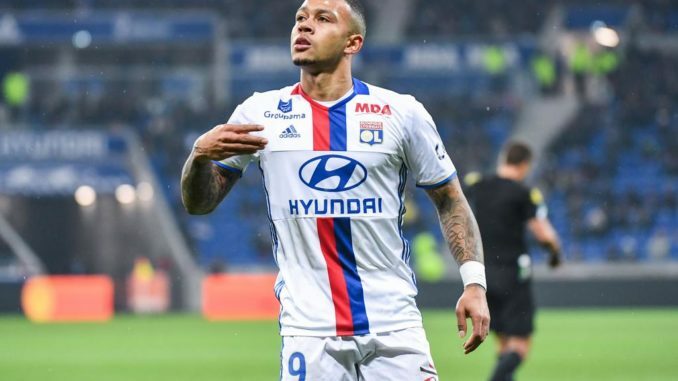 HomePlayersShould Manchester United consider bringing Memphis Depay back? Image Via: Wikipedia/Adam le big boss. Manchester United Football Club thought they’d landed a gem a few years ago, when Memphis Depay was signed on the back of a simply stunning season for PSV Eindhoven. The winger has speed, agility and a real goal-scoring ability; an extremely well-rounded attacker. However, things didn’t work out. 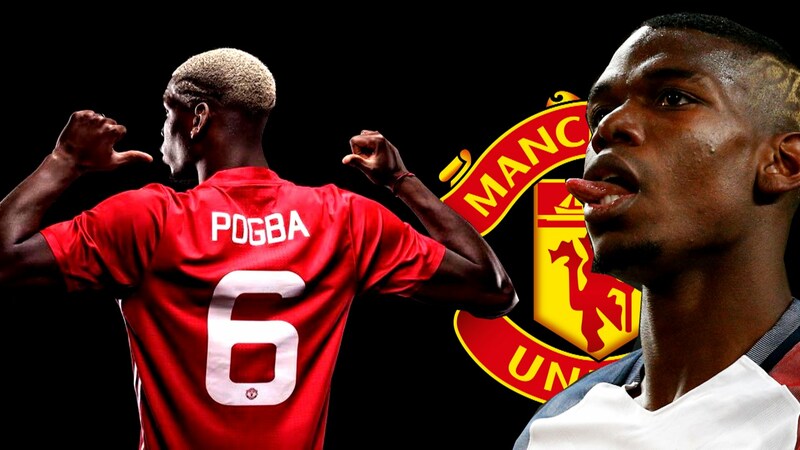 It quickly became evident that the move to Old Trafford probably came a few years too soon. When Jose Mourinho took charge, one of the first orders of business was to move Memphis on. He joined Lyon. The self-proclaimed Special One was cunning, though, he knew how talented the Dutchman is, swiftly ensuring that a buy-back clause was inserted into his contract with the Ligue 1 heavyweights. As the stats below suggest, Depay has been truly exceptional for the last two seasons. He has rediscovered his goalscoring touch, the overall displays have dramatically improved, the Dutchman is, once again, playing with confidence. Against Manchester City in the Champions League, he was electric. His sheer speed tore Pep Guardiola’s defence to shreds. He was at the heart of everything good that day. 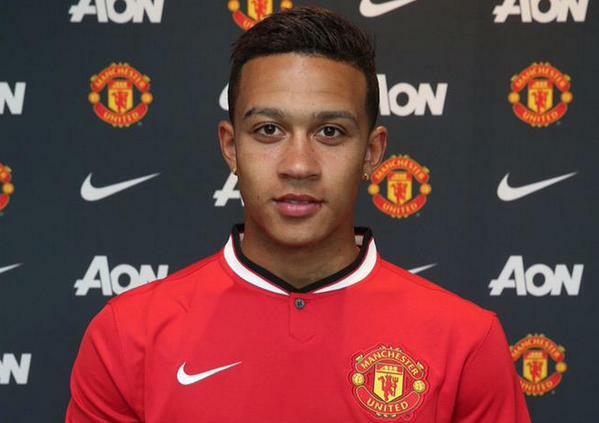 It felt like Depay was trying to prove a point, and my did he send out a real message to the footballing world. Coincidentally, the Red Devils have been struggling in the final third this season. Romelu Lukaku has looked like a blunt instrument, his finishing has been woeful. Over on the right-hand side, it seems like the best solution has been Juan Mata, while down the left-flank, Marcus Rashford and Alexis Sanchez has been struggling. Anthony Martial has continued to be used rather sparingly. His best position is out on the left-wing (although he has shown the ability to play through the middle). That’s United’s most stacked position. Unless one of the aforementioned Rashford or Martial leave, I struggle to see where we’d be able to give Depay adequate playing time. If we’re going to sign him, I’d want him to become a regular fixture in the team. Is he going to usurp Lukaku or Sanchez on a regular basis? Under Mourinho, a manager who tends to opt for experience over youth, I’m not so sure. It’s an unfortunate situation. 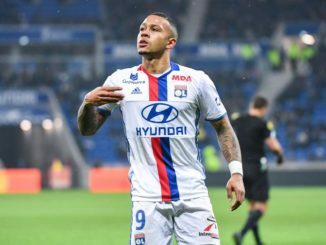 Moving back for Depay is a move worth some serious consideration, but at this point in his career, I wouldn’t want to bring him back to stunt his growth for the second time, it just wouldn’t be fair. Sure, situations can change rather quickly in football. If he’s still at Lyon in a year or two, with potentially a new manager in charge at Manchester United, then definitely, I’d welcome him back with open arms. Would you want Memphis Depay back at #mufc?